Aimed at new or emerging company managers and assistant managers, the class focused on building the skills and capacities of participants by addressing management concepts. Managers completing the course would understand the basis of global unity and the importance of actively participating in the doing and being of human awareness. Successful learners will obtain the freedom and capacity to do their very own simple seeing and transmit their understanding of the basic functions of the six tenets to others. Group discussions mirrored real-world scenarios in producing the next generation of global unity leaders ready for the frontline. The class teachers provided an invaluable overview of best practices in the global unity industry and operational concepts enabling successful learners to become adept seers in effectively communicating the six principles of global unity to interested companies and their employees. Once the psychological illusions that feed the sensations of “me” or memory fade and drop away, only the needful things remain. These are the things you actually need to do in the technological, manifested world, like how to cook, drive, swim, tell the time, or earn money and provide goods and services in an entrepreneurial global unity business. As you begin your great work of expression, resist the lure of rapid growth, go slow, say “no” and expand cautiously. You must always remember that any manifestation of global unity merely arises–it happens and appears yet it is but a passing experience. Global unity arises spontaneously of its own accord and manifests for its own sake. Your work must not be diluted through selfish ulterior considerations and the mere egotism of putting yourself first. There is no advertisement, self-proclamation or publicity in this. You are not seeking acceptance, respectability, or visibility as you see from the mistakes of so many others that going mad with narcissism and seeking critical acclaim is the path to drug rehabs and bankruptcy. 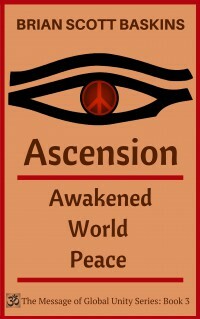 As simple as it might sound, just being constantly, casually and consciously alert to the movements of your conditioning throughout the day is the best way to promote your realization of being the one thing of human awareness and global unity. 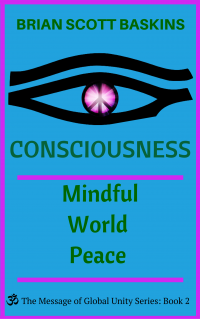 Conscious Business Motivational World Peace is Book 8 in The Message of Global Unity Series. It touches upon the fields of inspiration, mind-body-spirit, motivation, wellness and business inspiration and leadership. Business people acting as peace activists and peacebuilding professionals make a significant and measurable contribution and positive impact on the global community. Their achievements and outstanding leadership can shape the community through adopting a new conscious business model to create abundance and prosperity for all. To do this, businesses must develop both the awareness and motivational skills to consciously evolve organizations to apply principles of mindfulness. 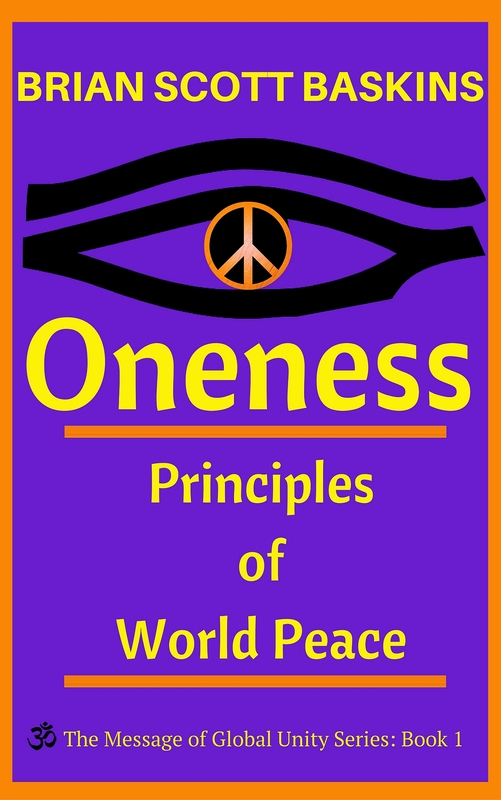 Reading this book will help you relate well to others and excel at inspiring, guiding, and leading others to outstanding accomplishments in the world peace and oneness movements. All of life is interconnected. Businesses best operate through collaboration. Everything businesses do impacts people, the environment and the world around them. Allow your empathy to create a collaborative and cooperative approach to diverse individual clients. Clients are already motivated because they no longer want to participate in racial and national antagonism. Can business people offer the greatest hope and potential to help solve world problems? Allow your business to enter the creative process and harness your energies in positive, productive, and income-generating ways. This book promotes the use of mindfulness as a means of self-reflection and self-awareness to further creative entrepreneurial pursuits. If you enjoy reading Anthony De Mello, Don Miquel Ruiz, and Deepak Chopra, then this book is for you. Read this enterprising spiritual book and improve your decision making and release your power, influence and authority through your realization of Oneness. You will be inspired to make contributions of lasting value, and develop original ideas and techniques through outstanding service to organizations serving the peacebuilding community.